Free Shipping For All Orders Within Malaysia. 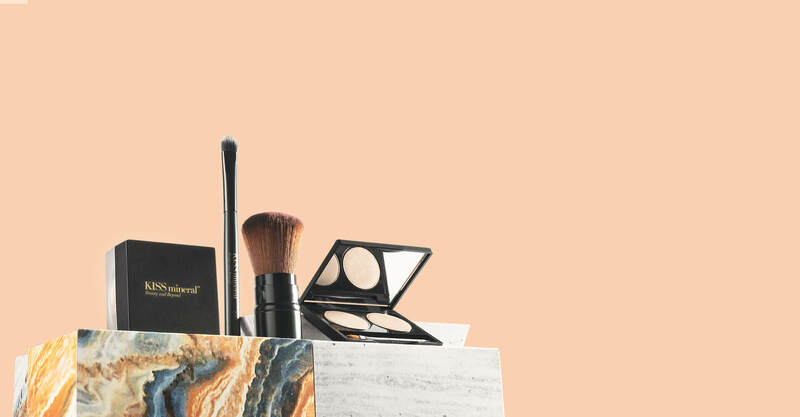 Introducing a brand of clean cosmetics consisting of only bare essentials for goodness that go beyond makeup. 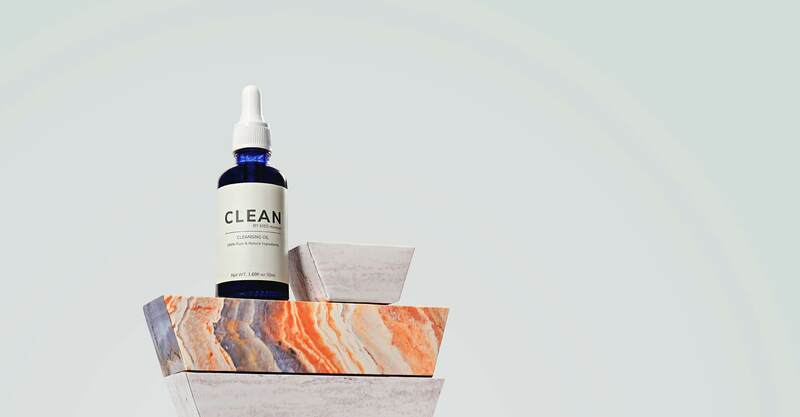 Meet the newest addition to your skincare regime. 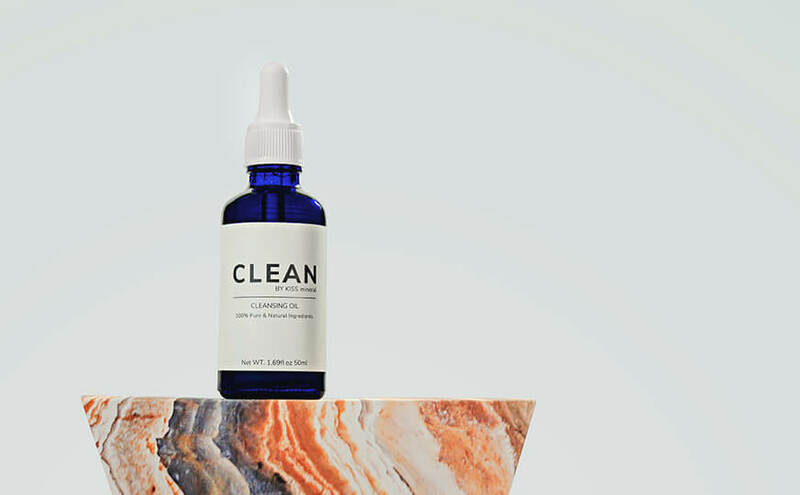 Powered by pure virgin botanical oils, this breakthrough cleansing oil deep cleans, gently refines and renews the skin. Is Your Skin Getting The Best? 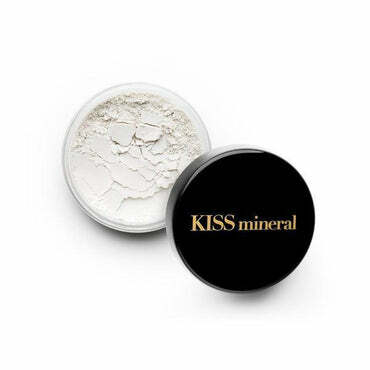 About 60% conventional cosmetics are found to contain dangerous levels of heavy metals and lead. We believe in keeping ours simple by taking away the unnecessary to create naturally-derived products that are gentle enough to suit all skin conditions. 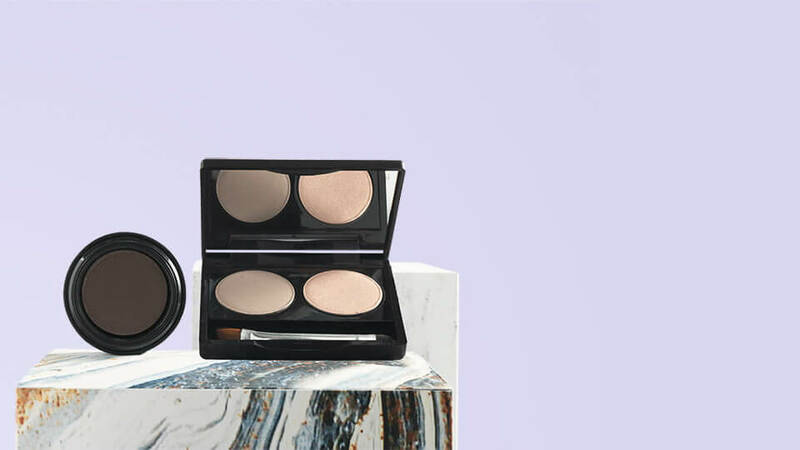 Our breakthrough formula consists of 100% pure premium-grade Australian minerals, botanical extracts and powerful antioxidants to create makeup that do so much more. Infused with therapeutic properties, our cosmetics help calm and soothe the skin while accentuating natural features. Experience beauty that goes skin deep for the first time. 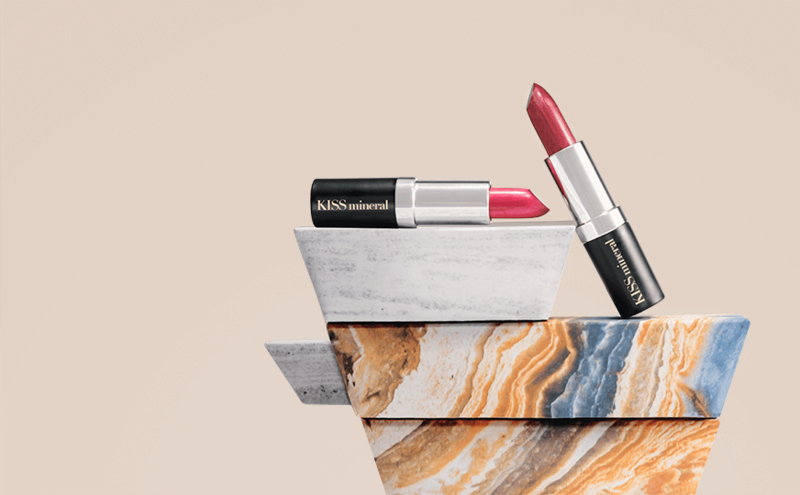 Proudly vegan-friendly and cruelty-free, KISS mineral advocates in creating clean beauty. 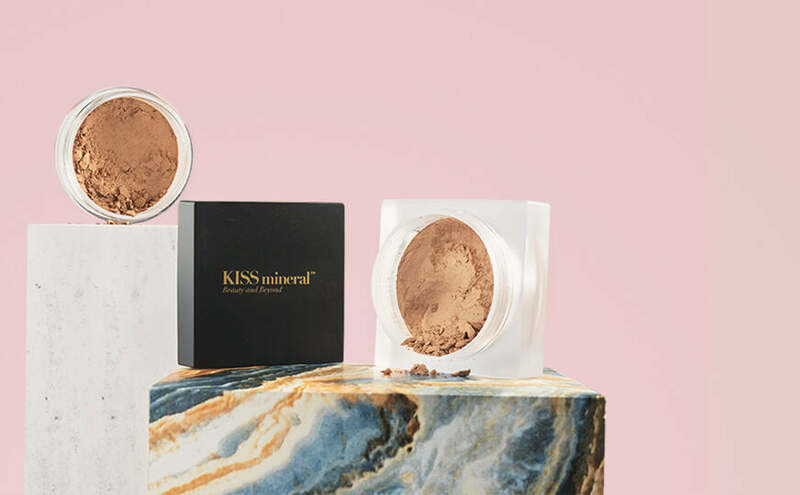 Made in Australia, our kindness philosophy ensures we use only 100% pure premium range, non-harmful ingredients that are safe and gentle for all skin types. 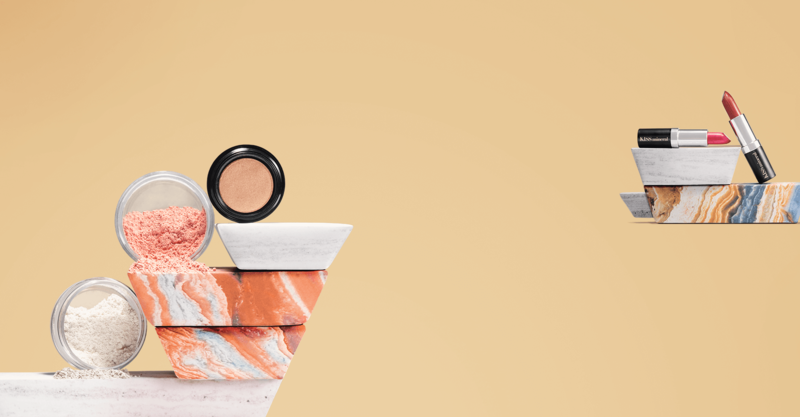 Trusted by dermatologists and medical doctors, we believe in creating a brand of feel-good cosmetics - products to help women look and feel their greatest. SIGN UP NOW & GET A SPECIAL WELCOME OFFER!